Happy Makeup Wars Monday! Today I’m bringing you my picks for the best single wash eyeshadows. 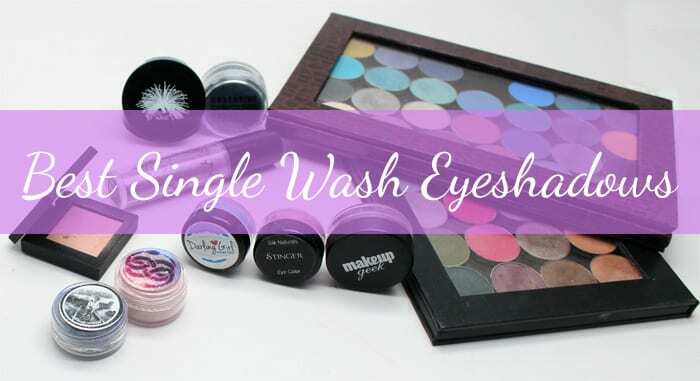 Single wash means colors that I will apply to my lid and crease, or all over the eye area for a simple eyeshadow look. 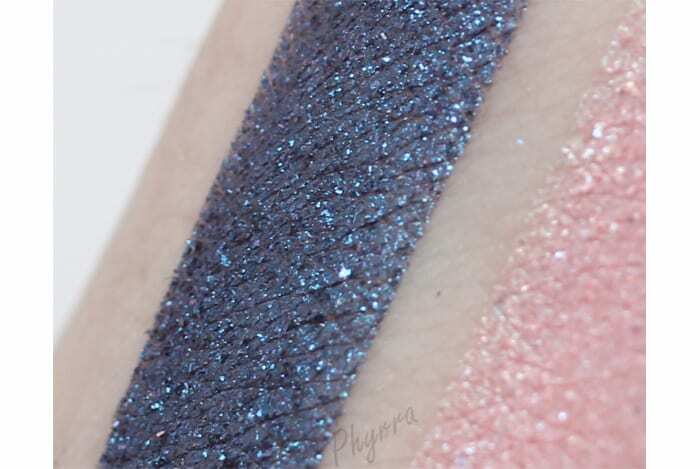 Rather than tempt you with colors that are LE that you can’t have, I dug through my extensive eyeshadow hoard to bring you shades that are currently available (as far as I’m aware). With almost all of these, I would still recommend using a base shade like my favorite Urban Decay Walk of Shame. It was hard to limit myself for this post. Some brands, like Sugarpill, Darling Girl and Fyrinnae, I just wanted to say ‘ALL THE SHADES!’ but I held myself back. 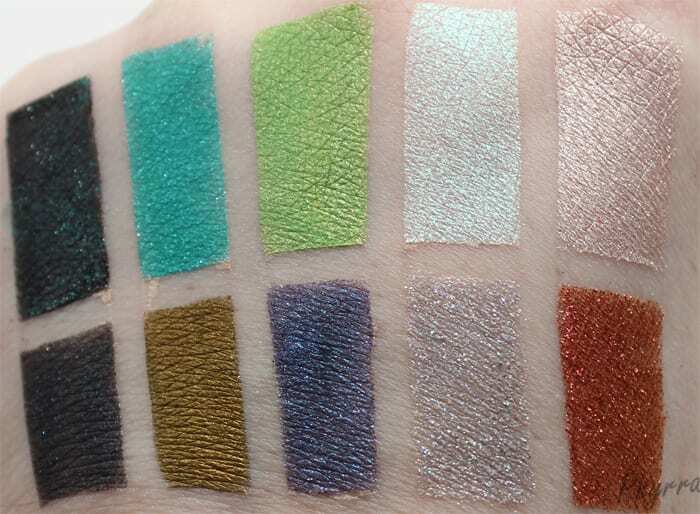 With Fyrinnae, I didn’t choose as many as I normally would have because their store was closed and I was afraid of choosing discontinued shades. So hopefully the ones I chose are still available. 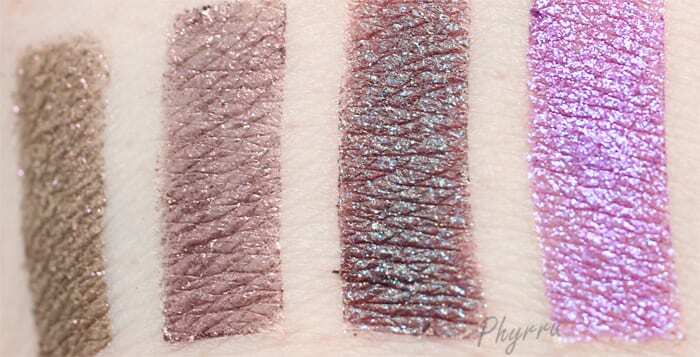 If not, Fyrinnae is great at recommending similar shades. I’ve included sheer, duochrome, bright and dark shades. You can pair any of these with a cat eye or just mascara. There really are a lot of eyeshadows here because once I started swatching I just kind of kept going. Swatch fest! 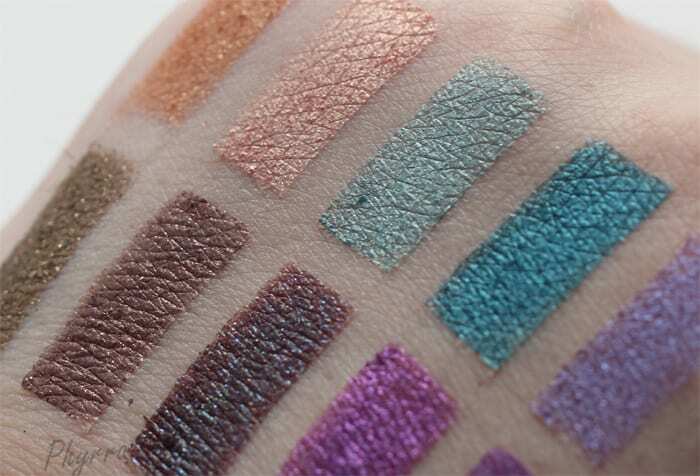 Many of these eyeshadows also look really cool over a black base – like Scout, Lumi or Dinosaur Plushie. I played with my macro lens, which I haven’t used in a long time. I still need to figure out the best settings with the macro lens.. In my lightbox it looked like my ISO was fine, but the pictures turned out dark, so I need to up the ISO to brighten them. All brands and colors cruelty free. Shades that I know are vegan are marked as vegan. 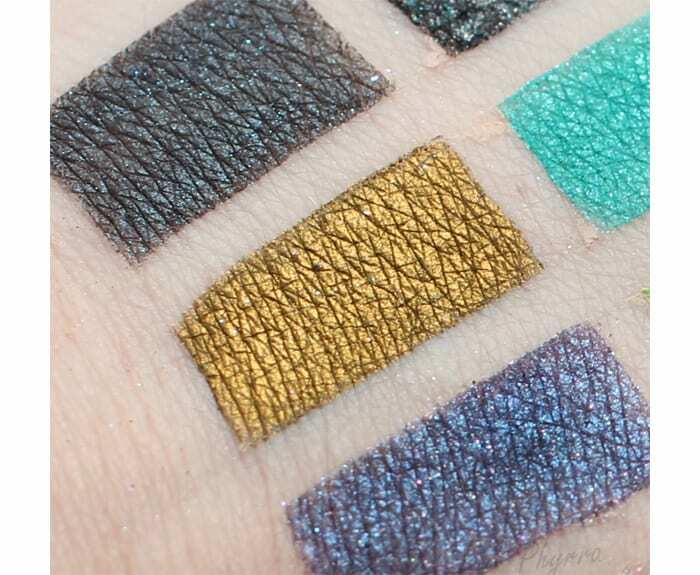 All eyeshadows swatched on Coastal Scents Step One primer. I swatch on primer because I have hooded eyes and without primer, eyeshadow wouldn’t last an hour on me. a smoky mid-tone plum with warm and cool highlights of soft glitter. Shockingly bright neon purple with hot pink and violet glitter. cool-toned purple with a blue duochrome finish and blue/aqua sparkles. Stunning teal loaded with iridescent turquoise star bursts. A mischievous vivid lime green with yellow undertones. Snow white with turquoise sheen and flashing bursts of blue and green. When worn over a dark base, this complex white transforms itself into your new favorite blue eyeshadow. Soft charcoal with shimmer which changes from a brilliant aqua to vibrant cool pink, depending on light and angle. deep metallic gold over a rich olive green base. wine-grape layered on a dark base, sprinkled with rainbow sparkle. A flamboyant, eclectic dinosaur covered in glitter, perhaps. Clawdeen is a shimmery medium brown with iridescence that shifts from green to gold to purple. 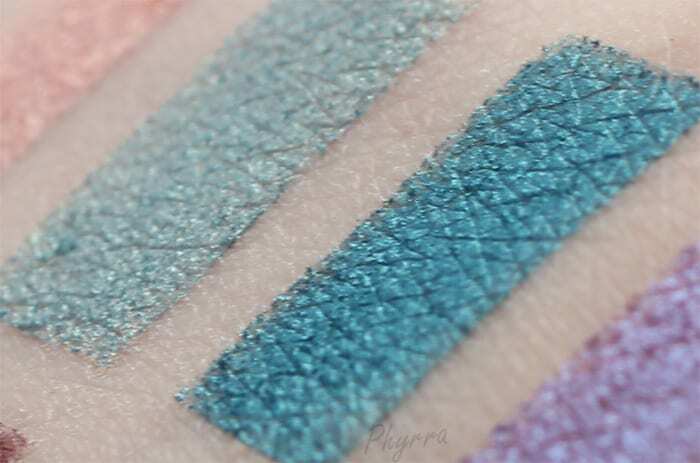 Glowstick is a blue toned teal with tons of rainbow iridescent glitter and silver rainbow hologram glitter. the perfect rose gold with a beautiful gold sheen and subtle copper sparkle. a light tan demi-matte with pink interference pigment. When I used to work in an uber conservative environment, Sonic and Cutie Pie were staples in my eyeshadow wardrobe. A dark chocolate brown duochrome with blue/teal reflects. A light toasted tan with a hint of blue, red and gold iridescence just like the adorable toasted villain we loved. Love this shade! Deep reddish purple base with strong blue sheen. A lapis/violet with such a strong cerulean shift and so much blue sparkle. This is currently available at Notoriously Morbid but will sell out soon because it’s from the Walking Dead Vanishing Cabinet! It’s such a gorgeous shade I had to include it. A warm coraly-pink (think cotton candy) with intense turquoise duochrome and stuffed to the scales with every color of pastel shimmer and iridescent glitter. 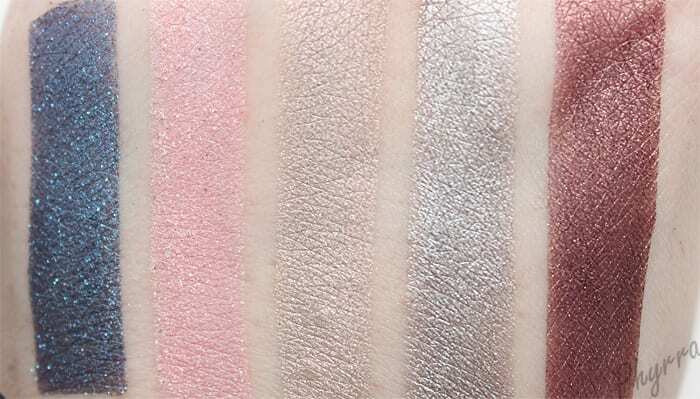 I just swatched these eyeshadows on regular primer. 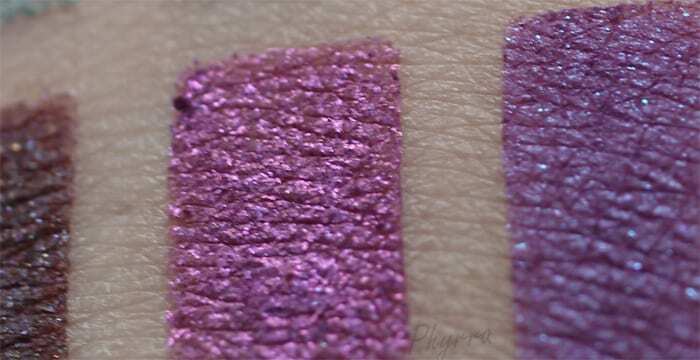 Many of these shades would benefit from Fyrinnae Pixie Epoxy, Darling Girl Glitter Glue or e.l.f. Studio Makeup Mist & Set to really help the colors pop and the duochromes come to life. Which shades would you wear? How would you wear a single wash? On its own or with thick cat eye liner? Would it be possible or necessary to update this post? Most of those shades (or the ones I’ve looked up at least…) seem like they’re no longer around. 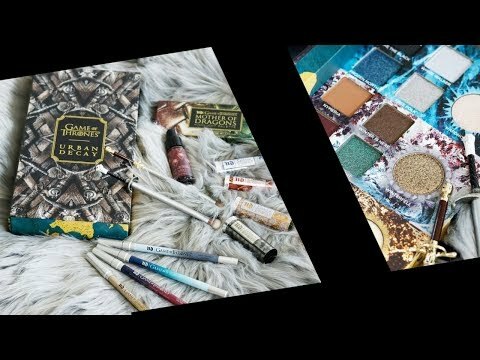 I just really love your recommendations, especially for the indie brands, like Darling Girl and Fyrinnae. Hello, I’m a little late on this post, but I have a question on one of the shadows. What is the full name of the Inglot 03 shadow? i’m having trouble finding it online. always looking for more eyeshadow color selection, and you have never failed me. I’ve discovered so many new colors and new brands, many thanks! i love the swatch fest and the variety in color range you always give us! i’d totally wear: Bae, Because Cats, Clawdeen, Bunny Heart and Wishing For Wings. i almost always add liner to my look to help my eyes look larger. I love having all these swatches in one post! Great pics! There were soooo many choice I had to bookmark the page. A blog well done! I actually wore Colour Pop Partridge as a single wash yesterday, and I’ve done it with So Quiche, too. They are so complex and have great color. Great idea for a post- I know some are probably intimidated by the idea of using 4 or more shadows for a more complex look, but a single wash can also look great! SO SO pretty! I love a good single wash shadow! Everything is so gorgeous, I can’t even pick 5 favorites!!!! You own so many gorgeous shadows. Your swatches are perfect, too. Wow, some of these are just beyond gorgeous. I have my eyes on Absinthe, Lumi and Liquid Gold. Stunning!! Maybe I’ll make the grade next year! These colors are fantastic. Lots of gorgeous colours here – some for everyone. Thank you for the review – it’s great. Gosh, there are so many gorgeous shades here it would be pointless to list all the ones I’m ogling, LOL! I like your UD list – it has most of the same ones as mine! I don’t have X, but use Sin as a substitute – I really want to get my hands on Omen though! Those shadows are beautiful! I kept changing which one was my fave! What amazing choices. Your swatches make me want to go shopping ASAP. Taupes and bronzes are my favorite all over lid shades! 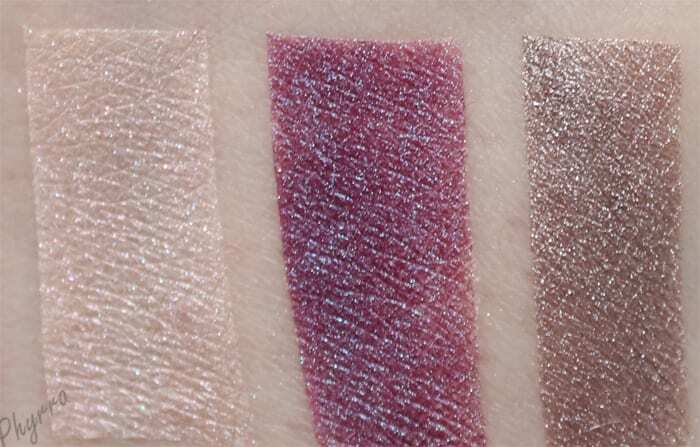 OMG, such stunning swatches! How to choose? These are all so gorgeous. I really want Nerpette! Oh so excited…. I wear Half Baked alone quite often with a black cat eye liner. I also loved Colour Pop ‘Dare’, Inglot ’81’, Glamour Doll Eyes ‘Bunny Heart’, Darling Girl ‘Nerpette’ and Geek Chic ‘Luck Dragon’. Wanted to share that I purchased Geek Chic ‘Ever In Your Favor’ Collection based on your review and I love it. Thanks Phyrra! 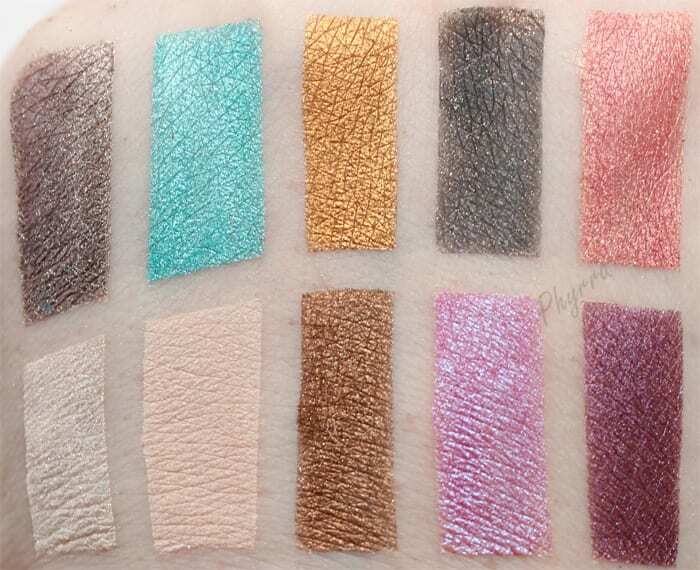 I can’t even with your perfect swatches. You make the rest of us look bad, P!